On July 10 1998, an 8-hour-old baby was kidnapped from Jacksonville University Medical Center by a woman posing as a family member and a nurse. After 18 years and over 2,500 tips, detectives have finally found the child. "Even when a case is deemed cold, we're always looking for new information, a tip or an advancement in technology. This is what we strive for, justice for our victims, no matter how long it takes... This is a case like we have not seen in this country in a long time,” Jacksonville Sheriff Mike Williams told today’s press conference. The case had been featured on America’s Most Wanted and a reward of $250,000 was offered for any information leading to an arrest. 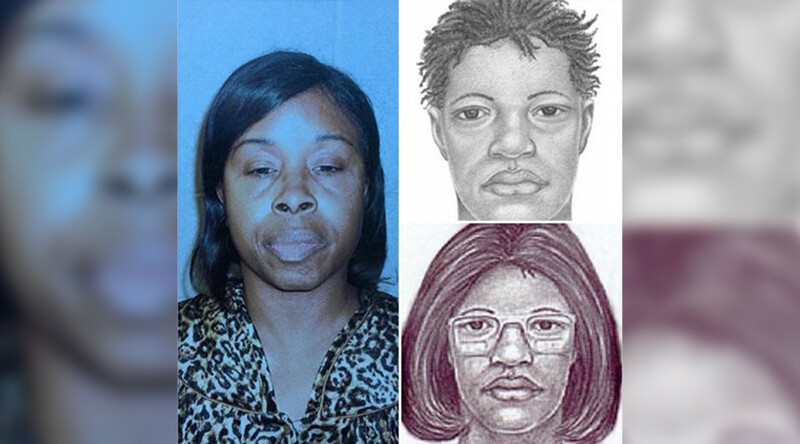 Late last year, detectives received two critical leads that led them to Walterboro, South Carolina where they interviewed locals who suspected their neighbor, 51-year old Gloria Williams, was involved. Detectives then interviewed Williams’ 18-year old daughter and discovered that she had the same date of birth as Kamiyah Mobley, the missing girl. With the help of the Walterboro Police Department, they determined that forged documents had been used to create her new identity as Williams’ daughter. The teenager provided the police with a DNA sample which confirmed her identity as Mobley. A search and an arrest warrant were both served to Williams at her residence in Walterboro, where she had raised the missing girl for the past 18 years. She will be charged with kidnapping and interference with custody. Police will not be releasing the name under which the missing girl has been living all her life in order to respect her privacy and that of her family. Her family have been notified about the break in the case but police have stressed that, as Mobley is now an adult, any reunion with them will have to be on her terms. The story has inspired many, providing some modicum of hope for other families of missing persons to continue their efforts. #KamiyahMobley Must give #Mccann hope that one day they may get a happy ending.